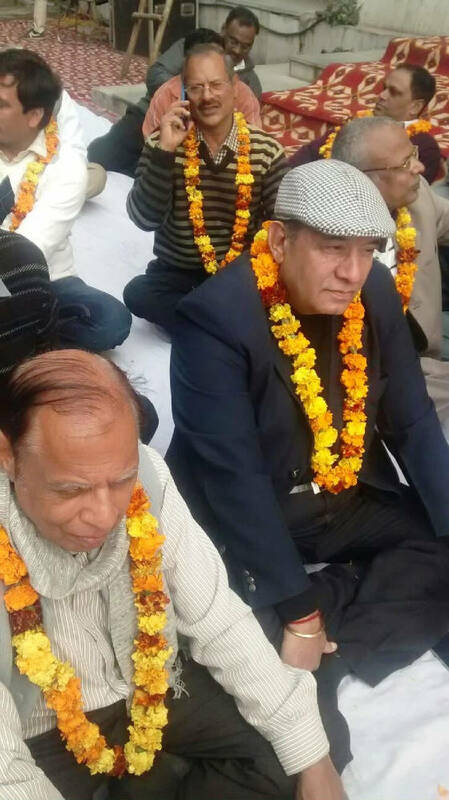 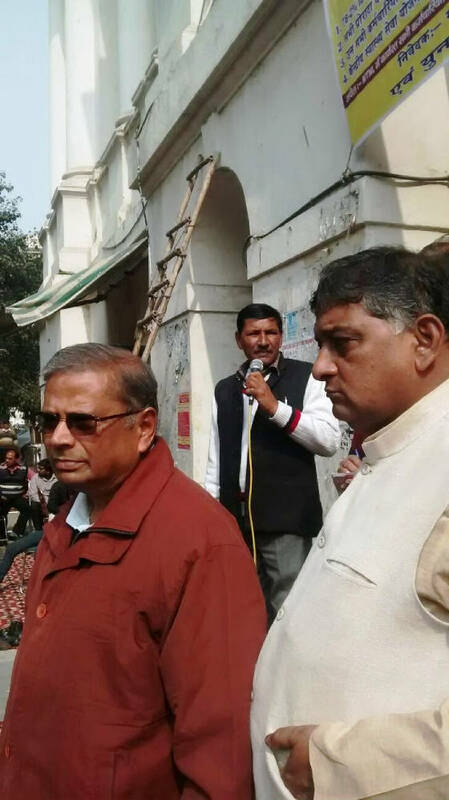 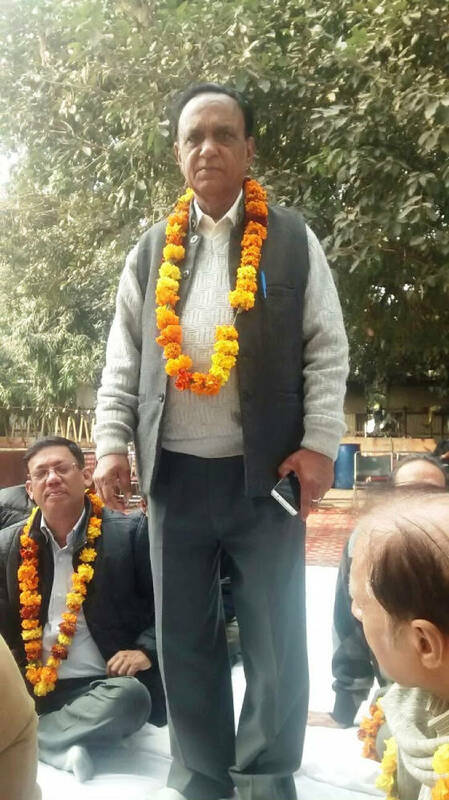 United Forum of MTNL Unions and Association launched a Massive Day Long Dharna and Lunch Hour Demonstration in Khurshid Lal Bhawan on 29-01-2016. 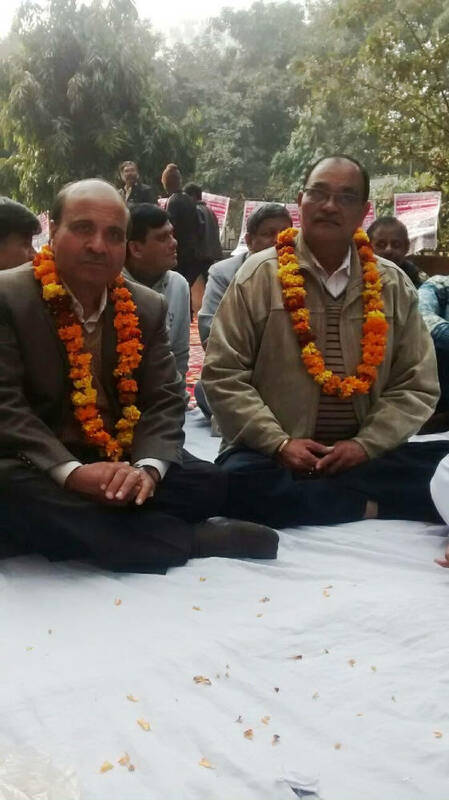 Few photos of Dharna are given here. 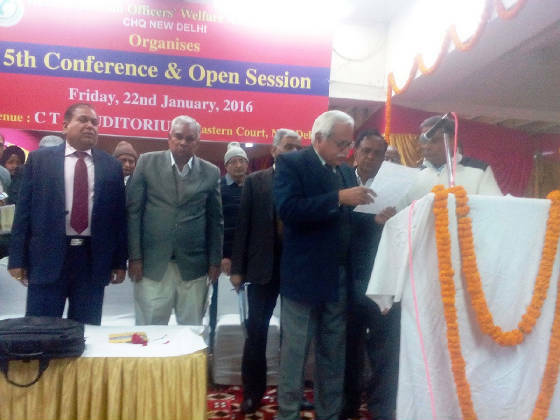 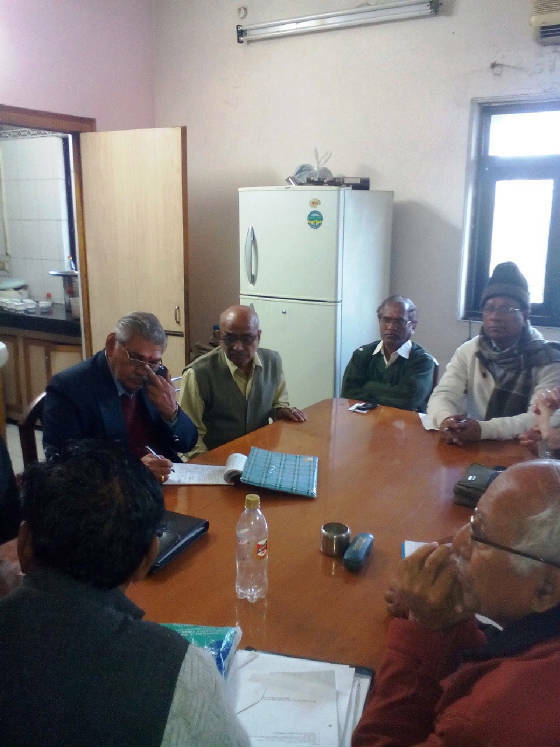 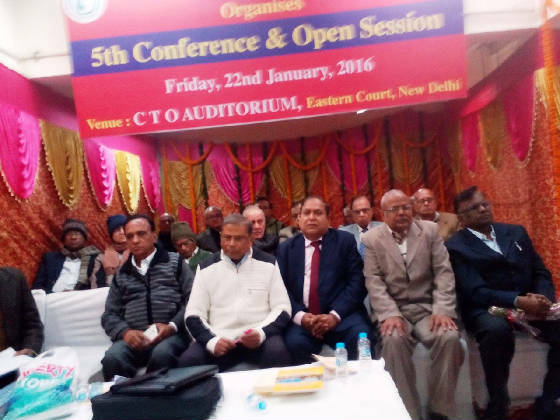 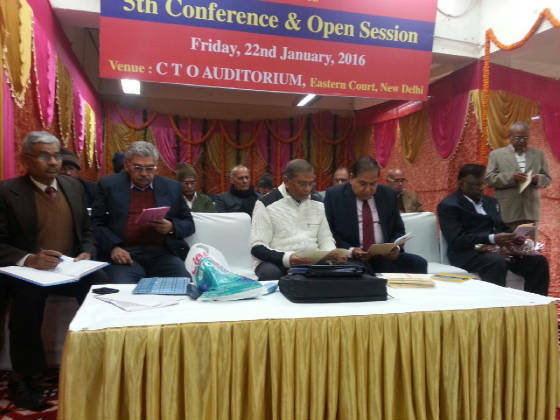 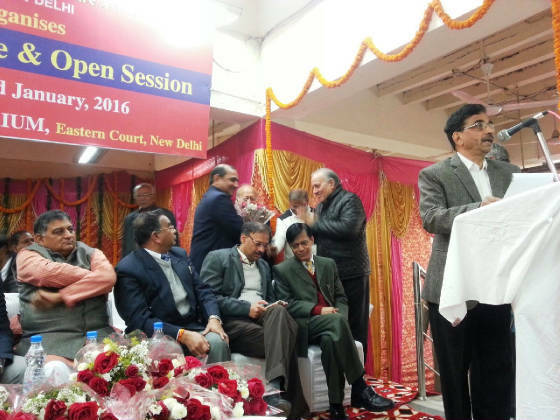 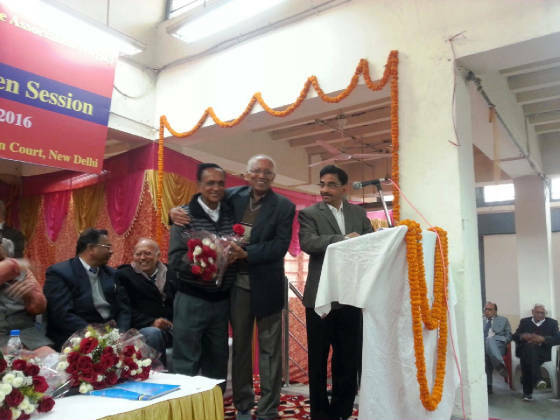 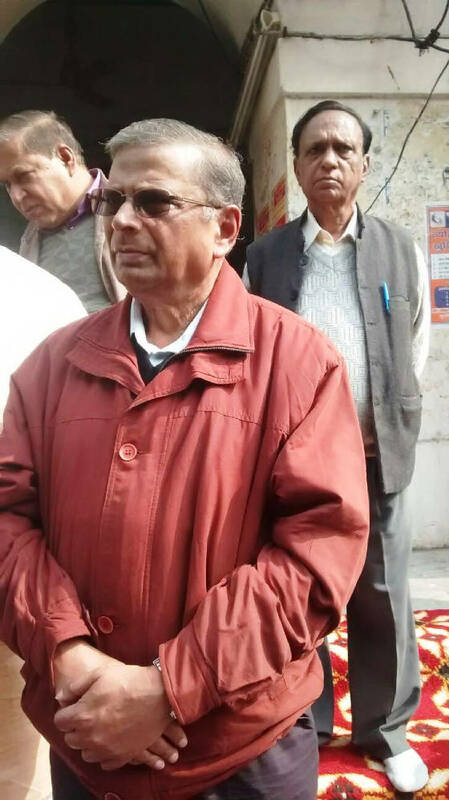 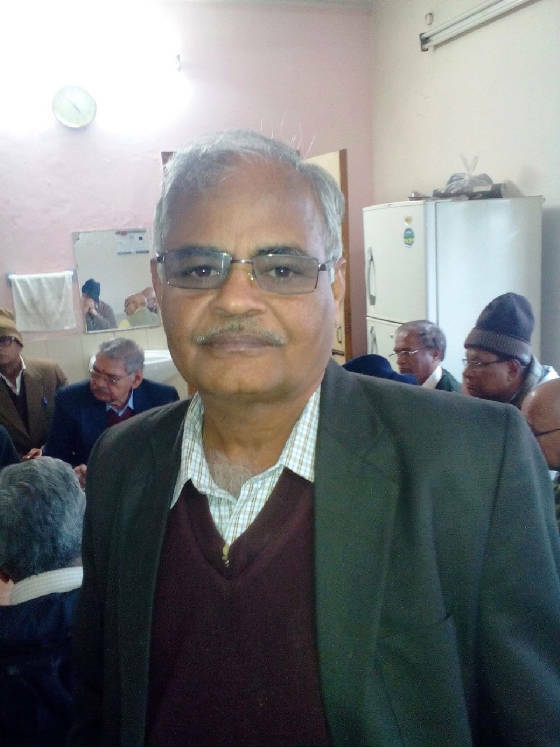 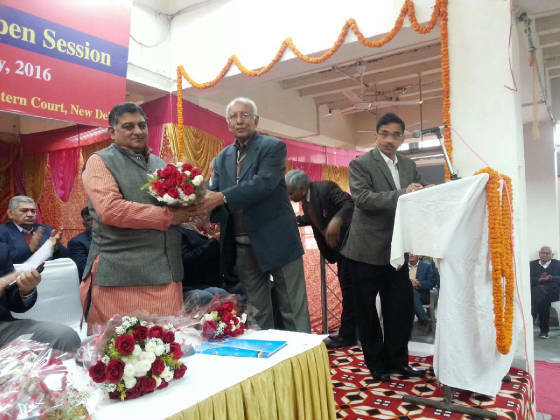 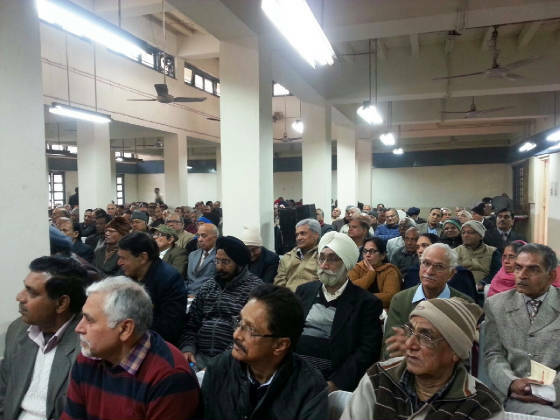 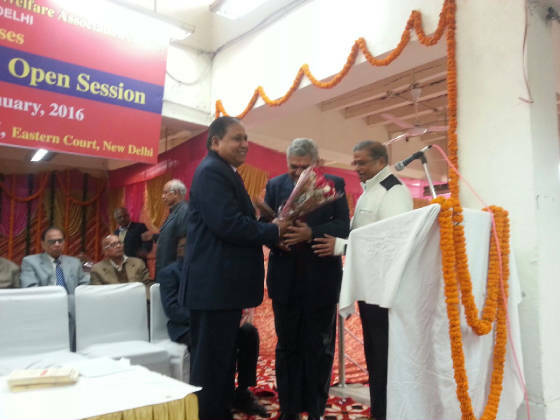 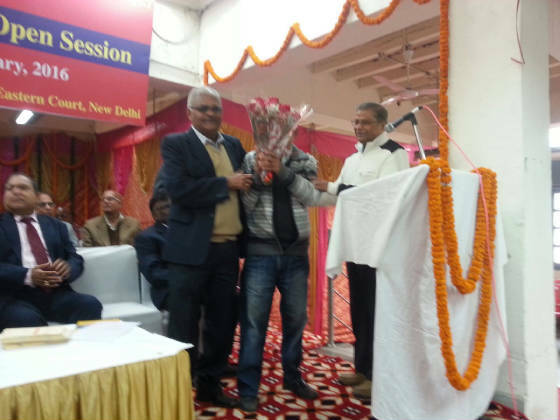 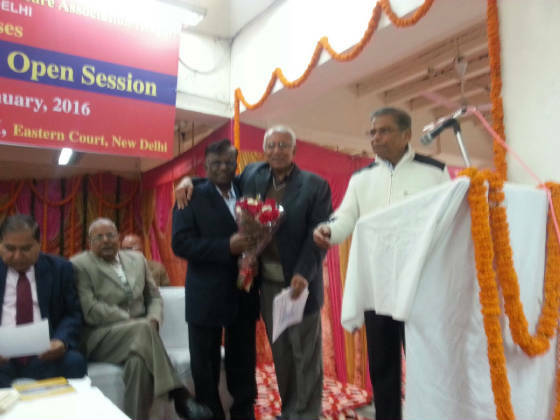 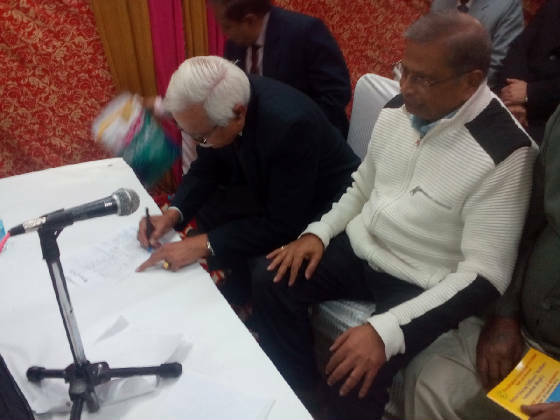 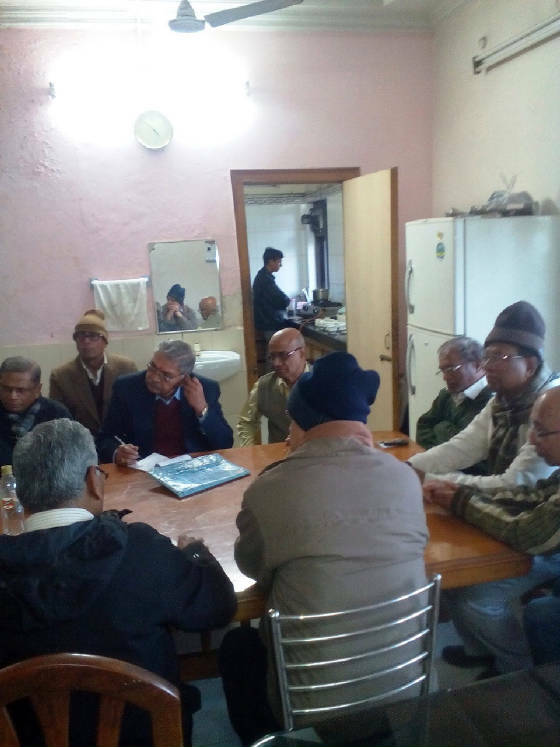 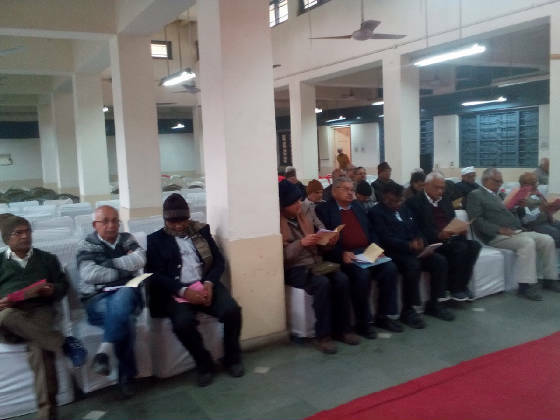 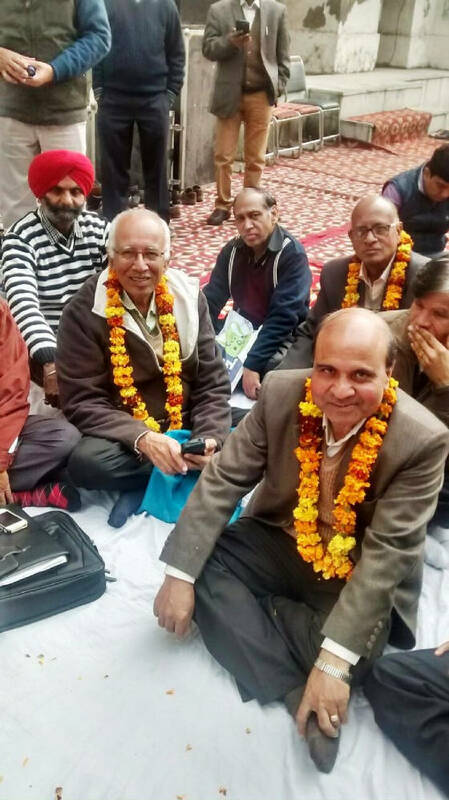 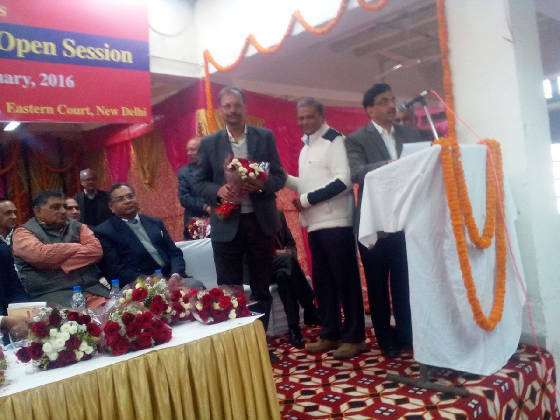 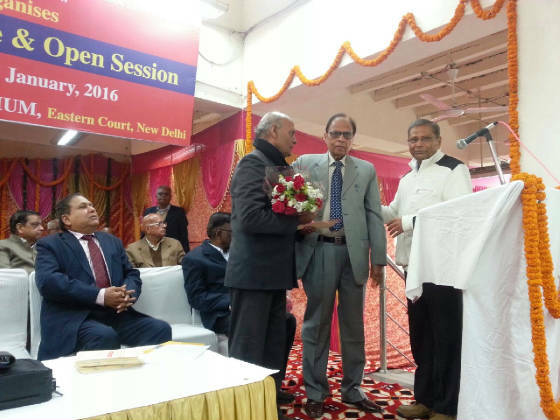 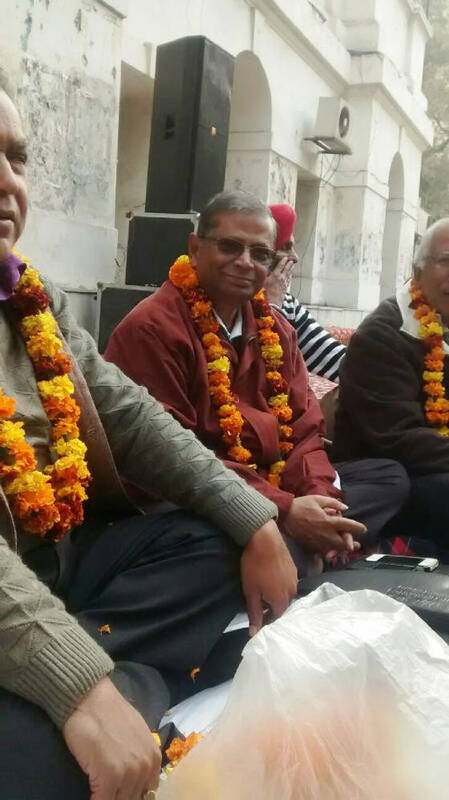 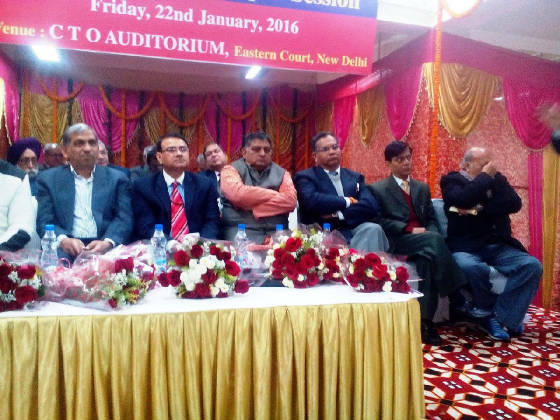 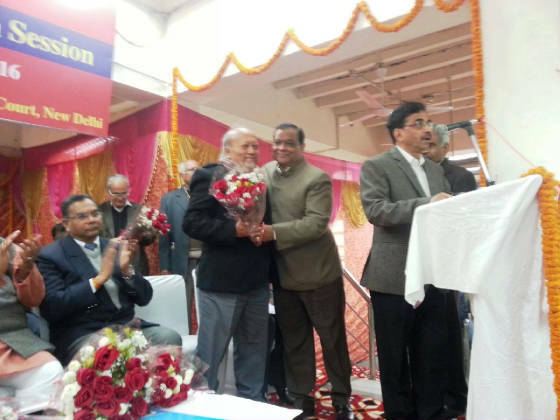 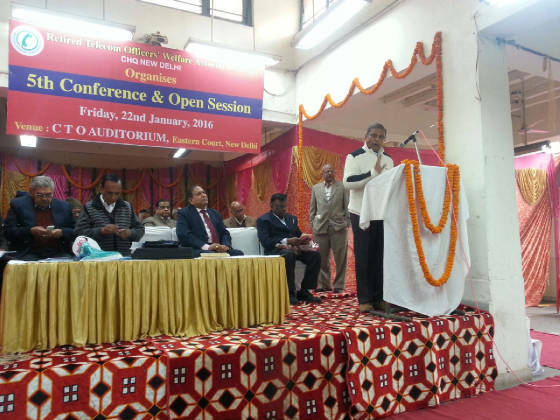 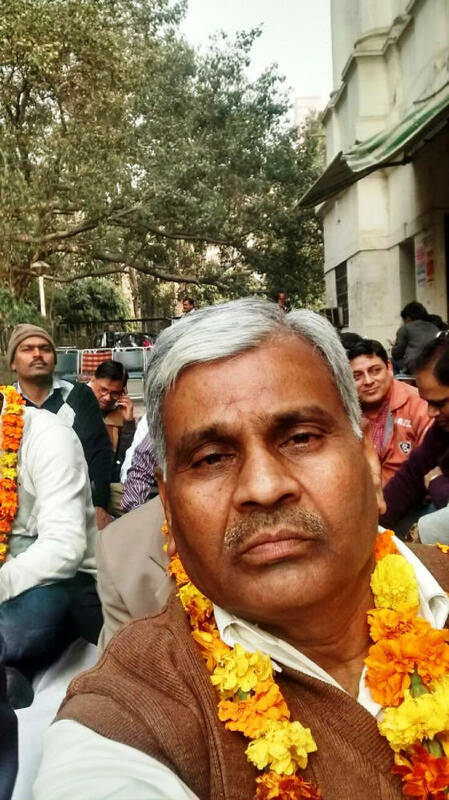 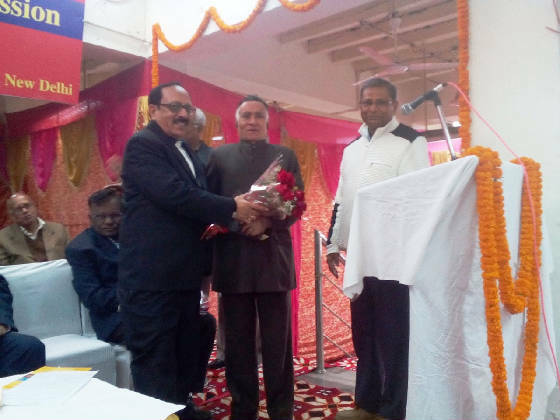 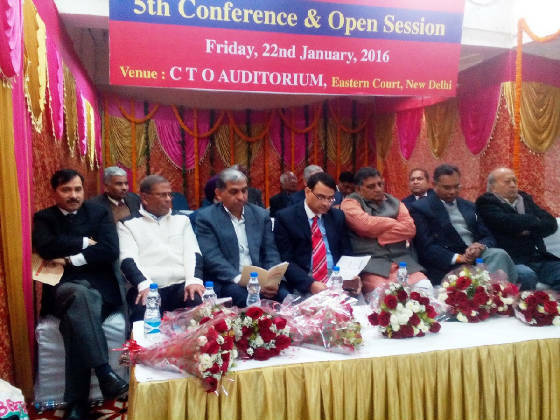 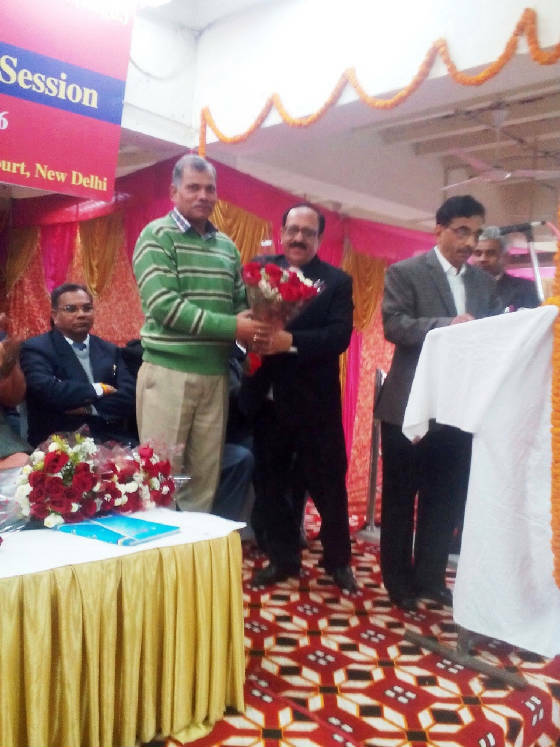 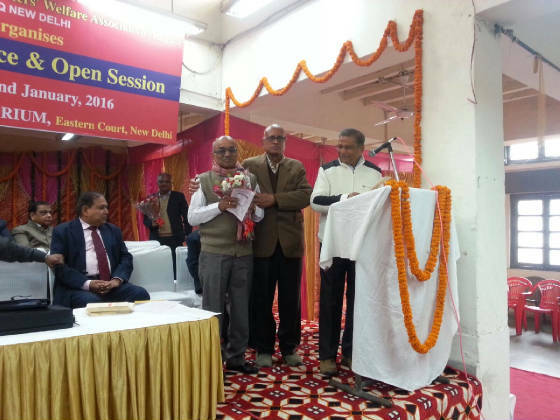 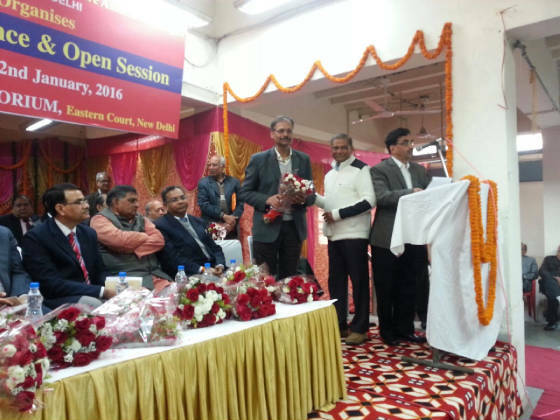 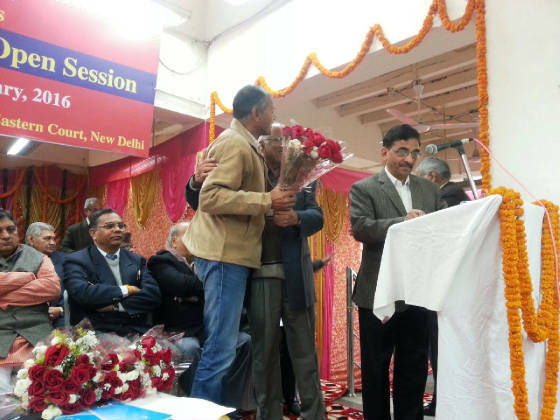 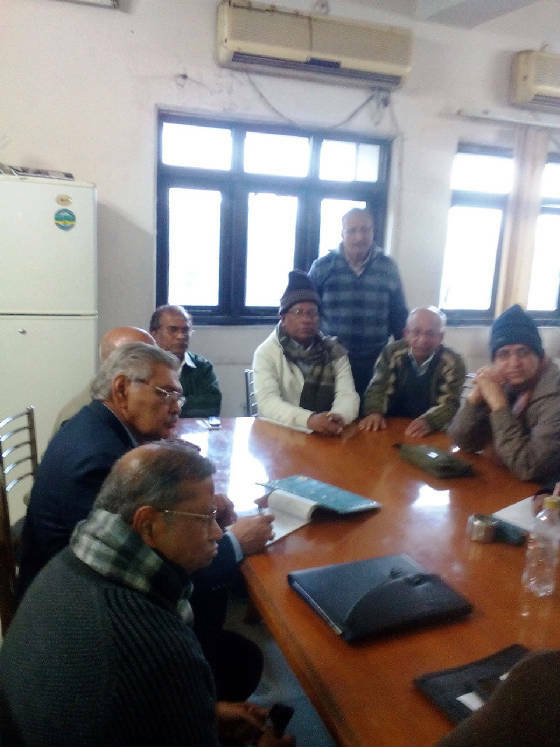 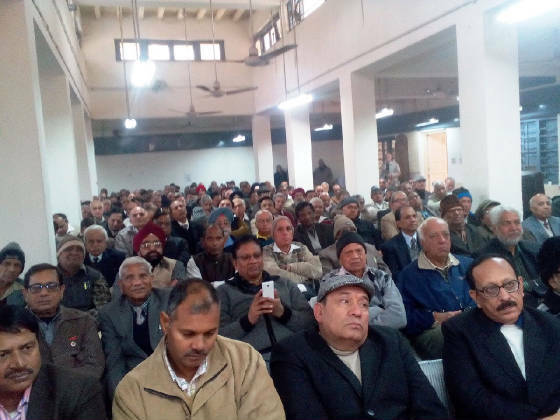 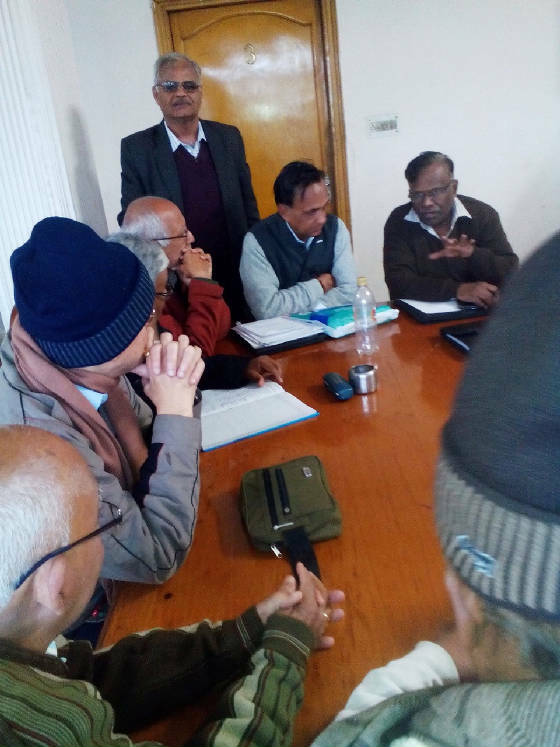 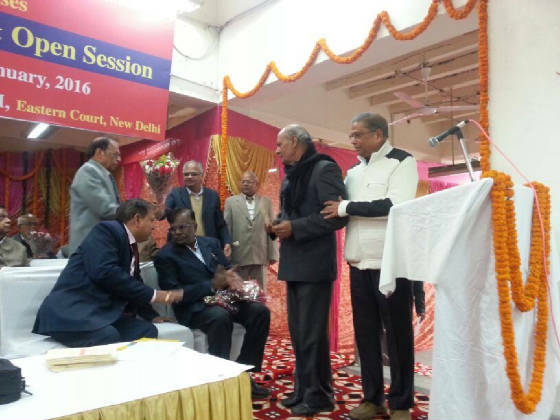 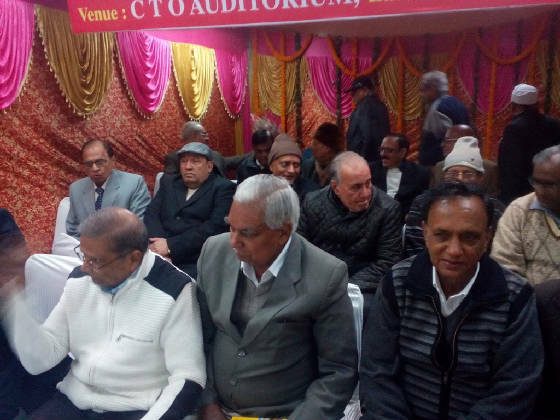 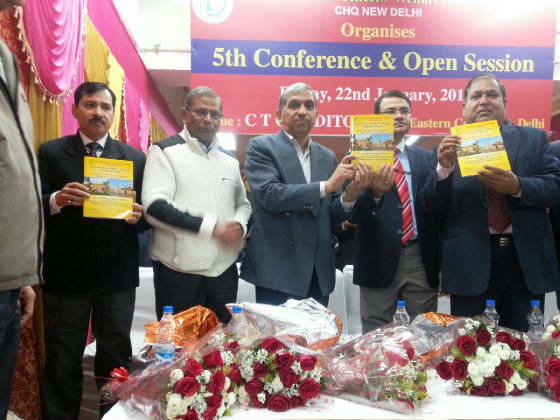 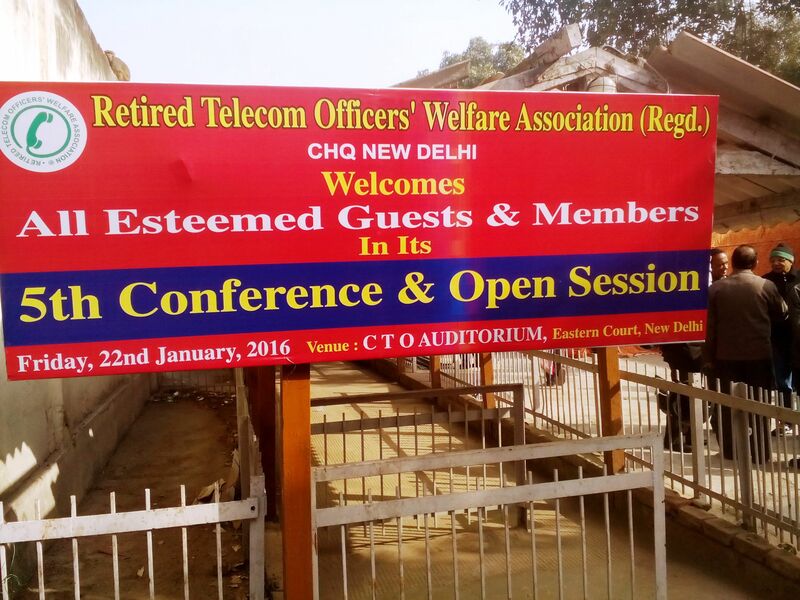 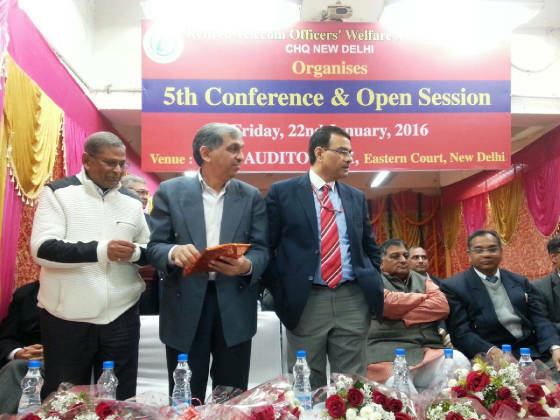 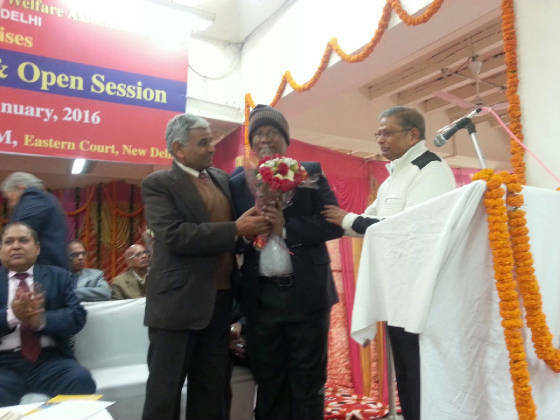 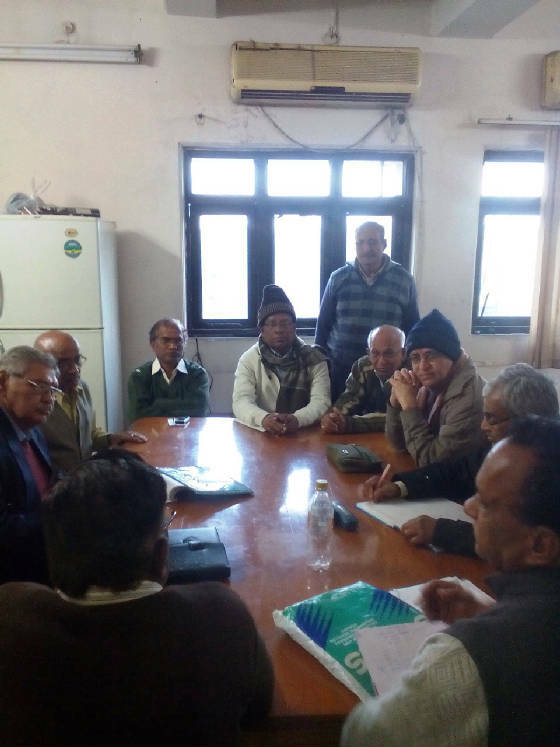 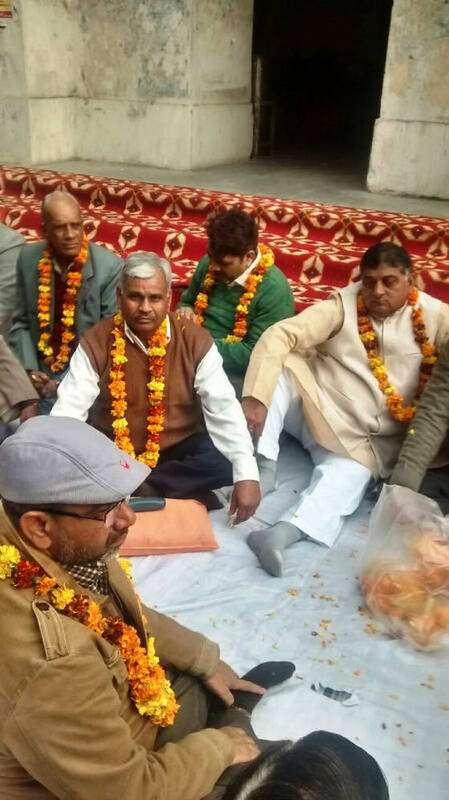 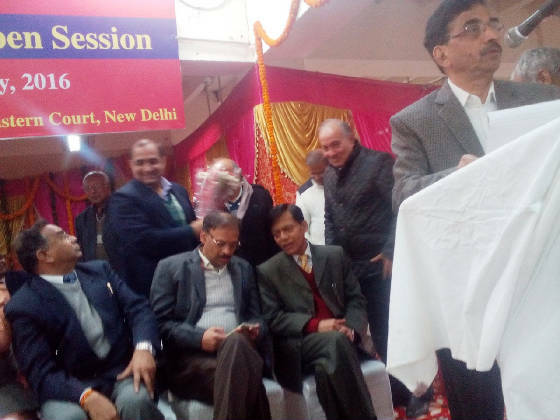 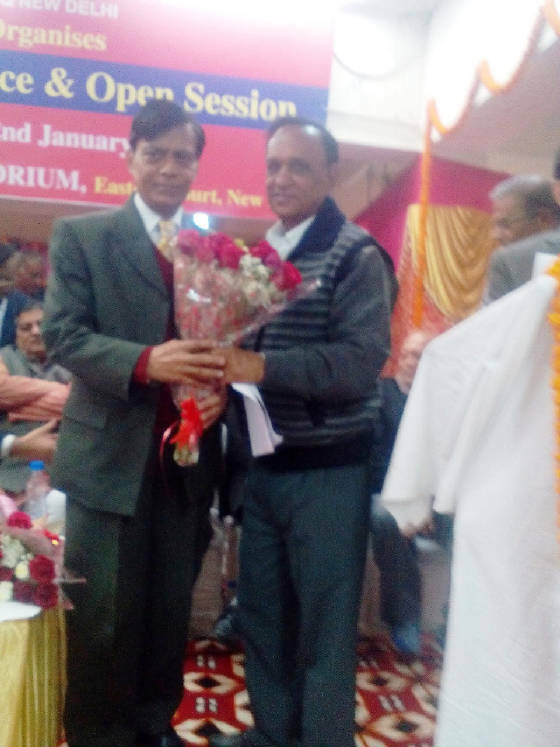 Photos of RTOWA Delhi Co-ordination Committee Meeting on 21st January 2016 , General Body Meeting , Open House session and Election held on 22nd January 2016 are given below.